BRIGHTON Mich., - While on the internet the other day I stumbled upon an article written by a former race driver and driving instructor who has experience in teaching young people to drive and knows their weaknesses when doing so. I think it is important to share his information with you. 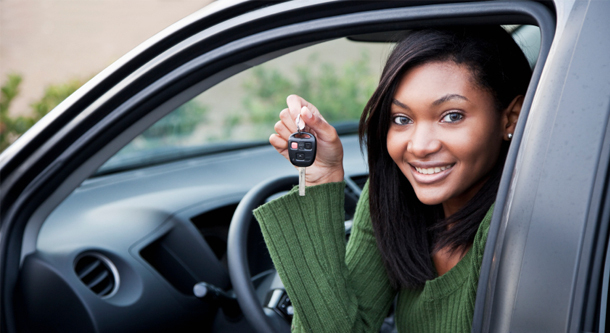 If you are a parent with teenagers who are new to driving, then pass these important safe driving tips on to them because it could very well save their lives. Tip #1: Don’t be afraid to use your brakes! The ABS in your vehicle has incredible abilities so even if you hear a strange noise or pulsation from the pedal do not be alarmed, that’s normal. ABS actually allows you to steer while braking, so what is important to remember is that you don’t need to pull hard on the wheel to turn and to not let off of the brake until you have centered your steering. If you do turn too hard without righting your vehicle then you could end up in a ditch or crossing into oncoming traffic. Tip #2: Use 9 and 3, 10 and 2 are long gone! 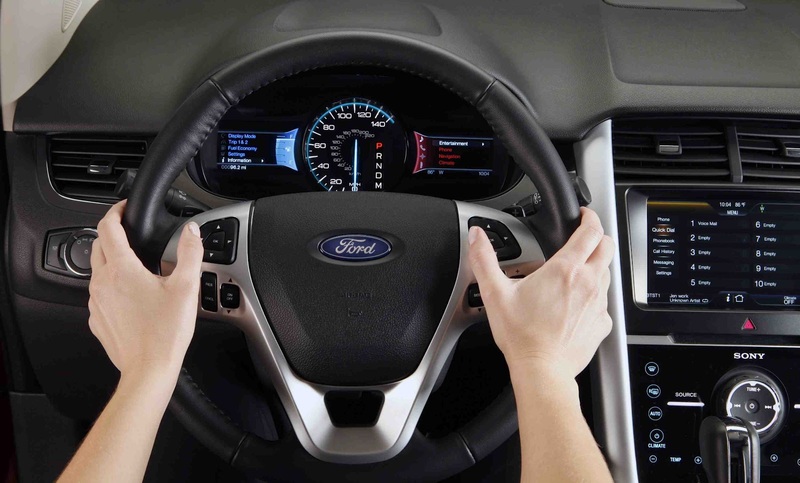 The numbers are of course referring to the position of your hands as if your steering wheel were an analog clock. Before, you were taught that 10 and 2 were the correct positions, however, due to modern technology and air bags 9 and 3 are now the best possible positions. Most vehicles are built with thumb hangers at exactly 9 and 3 anyways so just place your hands near those! Never put your hand at 12, no matter how cool it may look. If you hit something while resting your hand in this position then your hand can hit you directly in the face potentially breaking your nose, teeth and your hand itself, so unless you want to have the kind of yearbook photo that you’ll never live down then don’t do it. Tip #3: Always stay calm! It is common for young drivers (and even many older drivers as well) to want to overcorrect when they find themselves drifting off of the road. In the event that you’re looking away from the road changing the air temperature or your mind begins to wander, your vehicle may drift off of the road a little bit. If this happens then don’t panic! Simply take your foot off of the accelerator and slowly steer your car back onto the road. You’d be shocked at how many accidents and deaths can occur just because someone wasn’t paying attention to the road and didn’t remain calm. Tip #4: Practice your reactions ahead of time! It’s true what they say about how practice makes perfect. 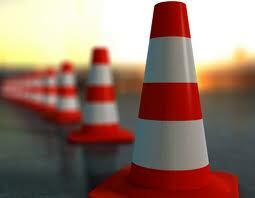 Go to an empty parking lot and set up some cones, or use your imagination to picture situations such as a vehicle suddenly stopping in front of you on the road. If you haven’t practiced getting yourself used to maneuvering around vehicles in an emergency situation then it’s likely that you’ll run into the vehicle in front of you. However, practicing can get you used to reacting appropriately within the 2 seconds or less you have to avoid an accident. So make sure you pass these important safe driving tips on to your teenagers, because even though they’ve gone through driver’s training, they are far from knowing all there is to know about driver’s safety and these tips could very well keep them coming home safe. Always stay calm. It is indeed not good to drive when you are panicking. You should calm your self first. Your tips are really useful. I should share them too. Thanks! After a couple of lessons I felt comfortable enough to drive around the city and then to my home with the coach beside me. Soon, I started making it to through the heavy stop and go traffic without stalling!